The SpyderHD Color Calibration Bundle from Datacolor is a comprehensive solution designed to help you keep colors consistent from shoot to finish. It features a collection of tools to help at all stages in your workflow. 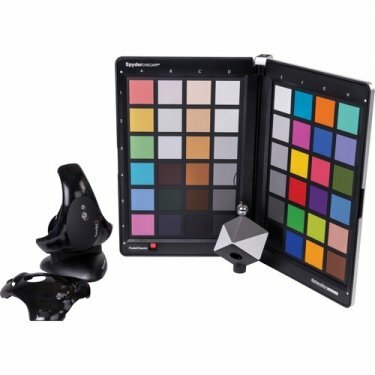 From proper lighting and camera calibration during the shoot, to monitor calibration for critical editorial work, to display calibration for exhibiting or screening your work in its best light. 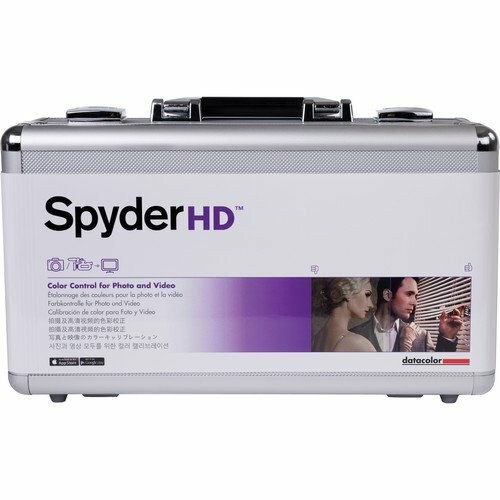 The system is suitable for both digital photography and digital video, and can be used to calibrate nearly any type of display that can be connected to a Windows or OS X computer. In addition, it can act as standalone calibration device for HDTVs and video monitors--to the extent the device in question can be adjusted. 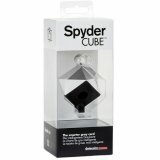 Of the three key pieces of hardware in this bundle, two are primarily for use during your shoot: the SpyderCUBE and the SpyderCHECKR. 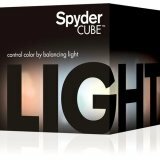 The SpyderCUBE, intended primarily as a reference for checking white balance and exposure, features a multi-faceted design that reflects light from several angles, allowing it to provide references for primary and any secondary light sources present in the scene. Thanks to its form factor, it is designed so that it can be mounted just about anywhere it needs to be. The second piece of hardware is the SpyderCHECKR. 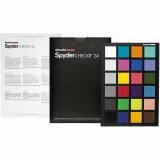 The SpyderCHECKR is a professional, 48-color test chart. It folds up for transport, and can be deployed in a number of scenarios. 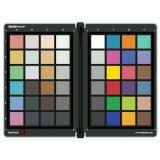 Perhaps the most popular use is photographing or recording the chart under the same lighting conditions as the scene. 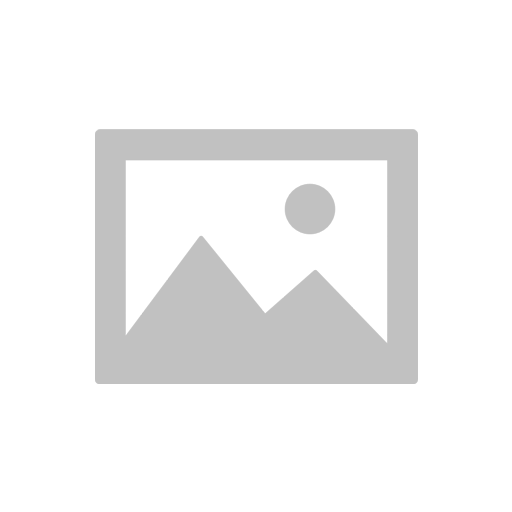 The image obtained can be used for on-site camera and lighting calibration or used as a grading reference during post production. 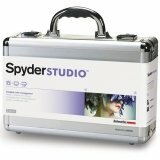 For critical post production work, the bundle features the Spyder4ELITE HD monitor calibration system. 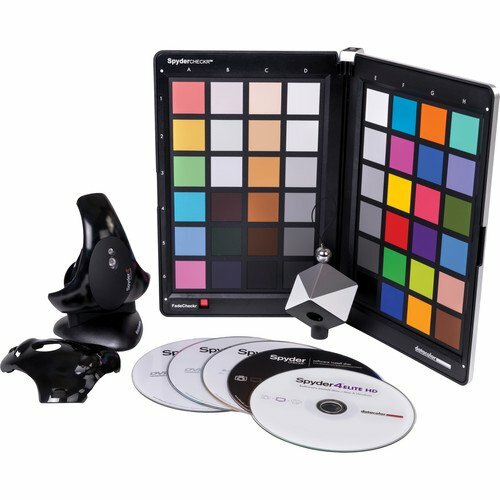 A monitor-mountable color meter working in combination with software for Windows and OS X computers, the Spyder4ELITE HD tunes your monitor so that it conforms to industry-standard or user-defined parameters. 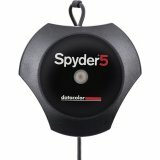 The color meter features the SpyderWEB mounting device, allowing it to be attached to displays up to 70" diagonal. In addition, it can be tripod mounted for use with front projection screens and other outsized displays. It can be used with most display types, including LED, OLED, LCD, and CRT. 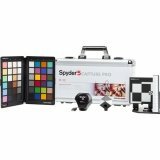 And it is software independent, meaning you can benefit from calibration regardless of what photo or video editing application you use. 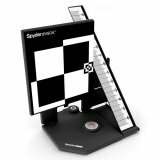 Since it can be used with laptops and projectors with front projector screens it can also be used when exhibiting work to clients, helping ensure you aren't held accountable for sub-optimal images resulting from a poorly calibrated display. A hard carry case is included for all of the elements in the bundle to pack away in for storage or transport. Size (Using SpyderWEB): Up to 70"